This has been a crazy week for me, and now it’s one week til Christmas. Thankfully, I know of two stores in New York City which are perfect for last minute gifts. Whether you need a stocking stuffer, an office gift or just something truly unique, these stores will fit the bill. 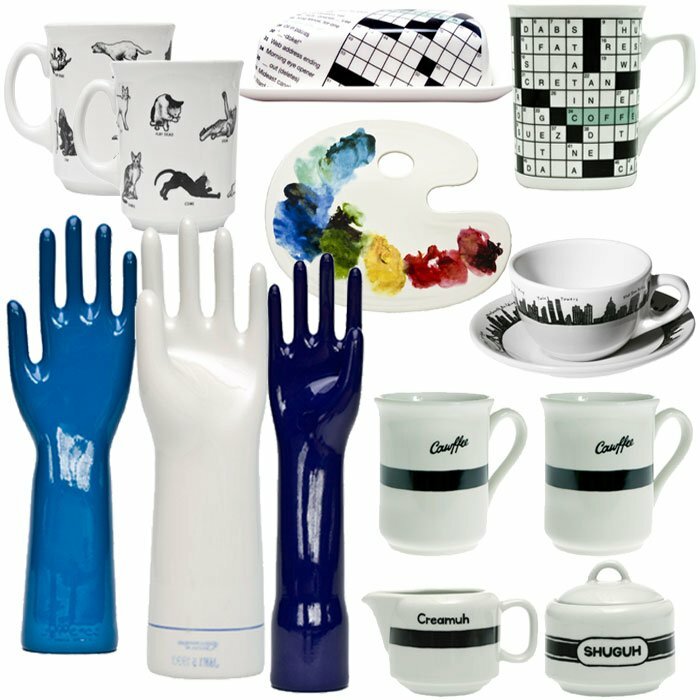 Pylones USA: Based in France, this store chain is home for colorful designs and original twists on everyday objects. 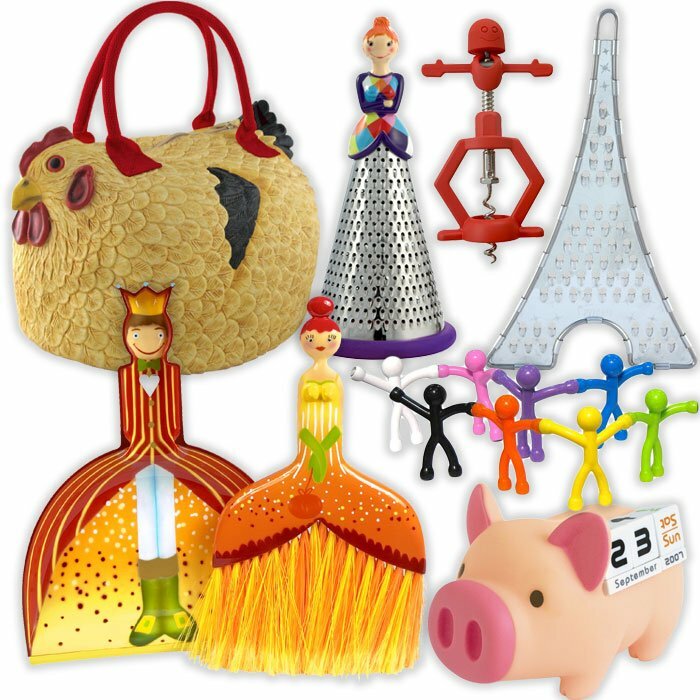 Take a look at the above items – a chicken purse, a grater in the shape of the Effiel Tower, a squatting cork screw. Yes, these are unique and many are Pylones’ exclusives. Cute, kitschy and innovative, these products are bound to bring a smile or a laugh. There are a few locations in NYC, including one in trendy SOHO. But, the easiest location is right in Grand Central Terminal. If you know a NYC store that is as original as these, please post it below. I would love to add it to my last-minute list.